This is focus ring is for manually focusing the Canon EF-S 60mm f/2.8 Macro USM lens. Having this flexibility will allow you to have a single gear set for multiple lenses. This gear system also brings all the focus/zoom control back to the zoom knob on the housing. This eliminates the need to get an awkward focus port, where you have to remove your hand off one of the handles. This make for a much more stable shooting platform. Pleasechick herefor a tutorial on how to assemble and use the gear. These parts are in the Manta Line. The advantage of the Manta Line of Rings and Gears is that the parts are interchangeable. For example the Manta Gear fits on all Manta Focus/Zoom Rings. The same applies to the MantaTeleconverter Extension Rings. This allows you to easily configure your Rings and Gears to match your camera and lens selection. Xit 404 manufactures a number of its parts using a process called Fused Deposition Modeling (FDM) This process involves extruding a thread of plastic and laying it down in thin layers to build a part. 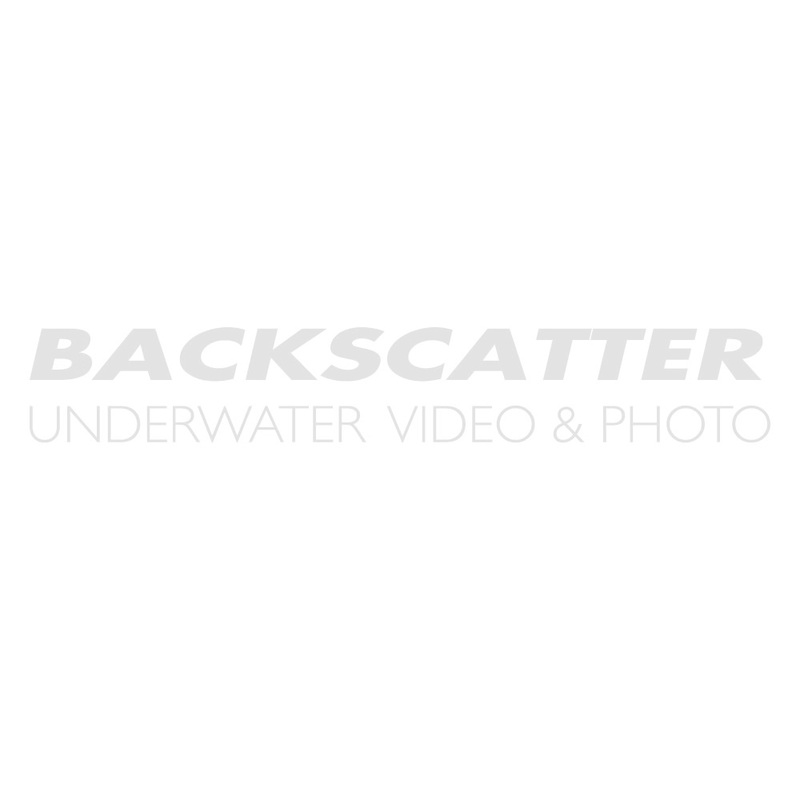 This enables Xit 404 to supply you products that enhance your underwater photography and videography.